To Arrive on Time at Your Door, Fix Your Problem, and Leave You With a Smile! – With clear, up-front, and fair pricing. At Brians PC Repair we have a large variety of services we offer to Missoula. Need your Computer fixed? Need your e-mail on your phone? Or just want help choosing your new tech product? We can help. These Missoulians LOVE It Because He Is Reliable & Fast to Fix Your Problem! 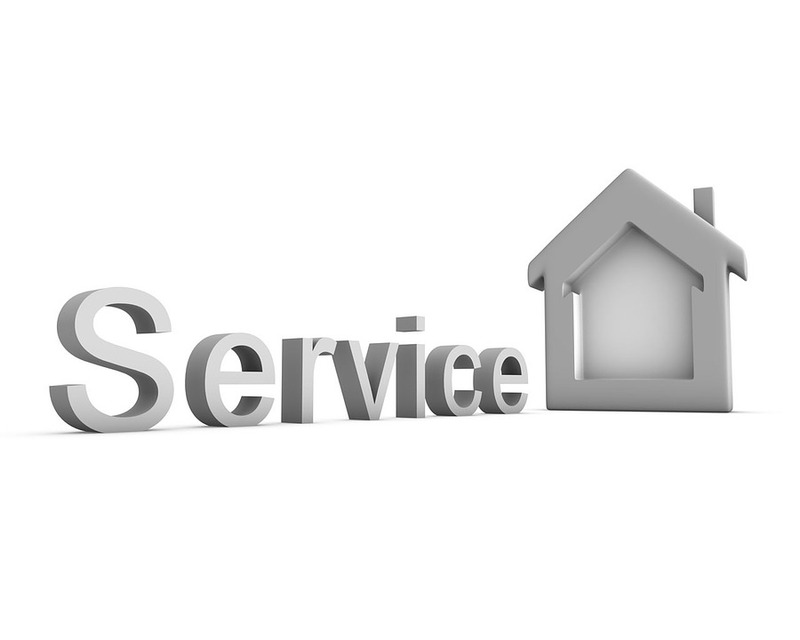 The list above does not include all available services at Brians PC Repair. We have many other unique computer services we can provide. 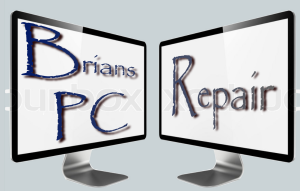 For more information on what we offer call Brians PC Repair at (406) 381-2501. Most people hate it when their computer stops working properly. As replacing your PC each time this happens isn’t an option, we all search for solutions online, hoping we are going to be able to fix computer our own own. Repairing a PC online isn’t always possible. However, you can try to find a solution, as some problems can be sorted out without having to take your PC to a computer repair shop. NOTE: My service works differently than a shop. I’ll actually drive to wherever you are. Of course, you are going to need another computer, a tablet or a smartphone to be able to connect to the internet, so if you don’t have a second device, consider doing this together with a friend of yours who does. First of all, you need to identify the possible cause of the malfunction. If it is a software problem, you may need to reinstall your programs. You can find online instructions on installing everything you want, as there are millions of IT blogs ready to offer step by step tutorials. However, you need to have the software installation kit, as most of them aren’t available for free. You should avoid downloading install kits from obscure websites, as these may contain nasty viruses. Nobody would crack a computer program and distribute it only for the sake of it. Most often than not, these install packages contain malware and adware that infect your computer, making it sluggish and less responsive. In case of a hardware problem, even if you manage to identify it, you won’t be able to repair it in most cases. You need to buy the replacement part to start with. Once you’ve got it, you can find instructions on how to replace it. However, you should be aware that you may cause severe damage to your computer, so it’s probably better to ask an IT specialist to help you. Even installing a memory upgrade can cause irreversible damage to the motherboard. Never underestimate such incidents, as they are quite frequent. When in doubt, give me a call!